WPP insider Mark Read will be revealed as the advertising giant’s next boss as early as next week. The 51-year-old, currently joint operating chief alongside Andrew Scott, has been the front-runner since the abrupt exit of former chief executive Sir Martin Sorrell. He previously ran digital ad agency Wunderman, a WPP subsidiary, and his promotion could be confirmed alongside half-year results on Tuesday. Cambridge graduate Read was temporarily put in charge of WPP following Sorrell’s departure in April. Sorrell, 73, left under a cloud of misconduct allegations, following claims he had spent £300 of company money on a prostitute. He strenuously denies the allegations and WPP has never disclosed details of its internal probe. But the loss of the group’s boss of 30 years prompted months of turmoil. 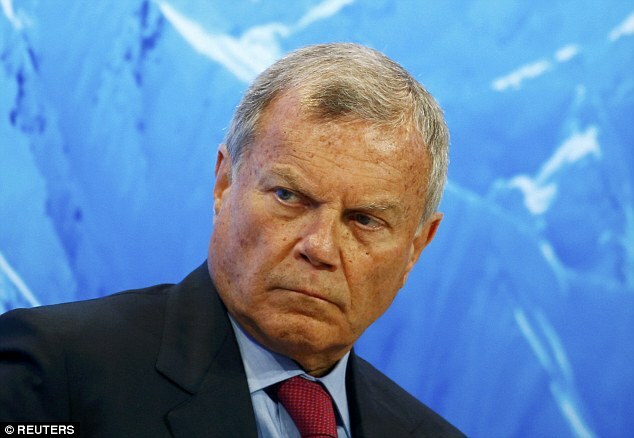 A towering figure at the company, and the broader ad industry, Sorrell built WPP from a tiny manufacturer of shopping baskets into one of the world’s most powerful advertising agencies, worth more than £14 billion. By contrast, Read founded his company WebRewards in 1999 before selling it to Bertelsmann two years later. He then joined WPP in 2002 and worked his way up the corporate ladder and was appointed chief executive of Wunderman in 2015 before being made temporary joint boss of WPP in April, alongside Scott. Since then, he has been reporting directly to chairman Roberto Quarta. Insiders say he has long been seen as a safe pair of hands to take over. Read’s rise comes as WPP faces competition from tech giants such as Google and Facebook, who bypass traditional agencies and sell ads directly.